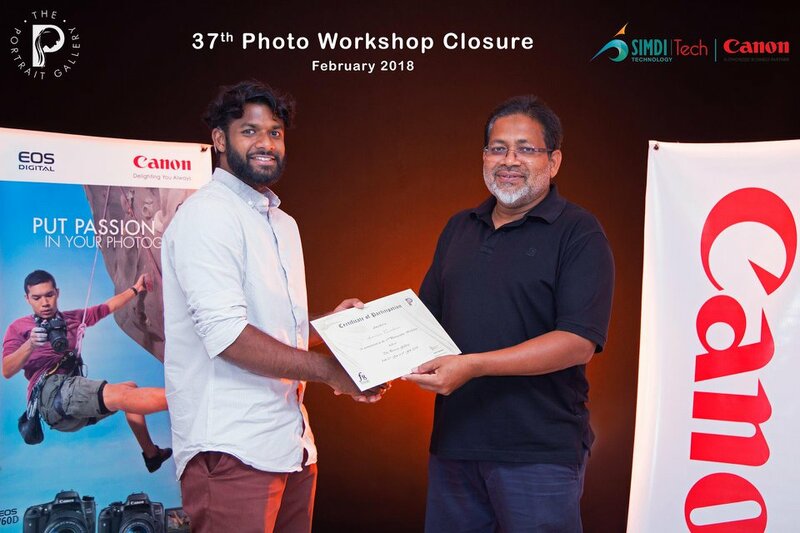 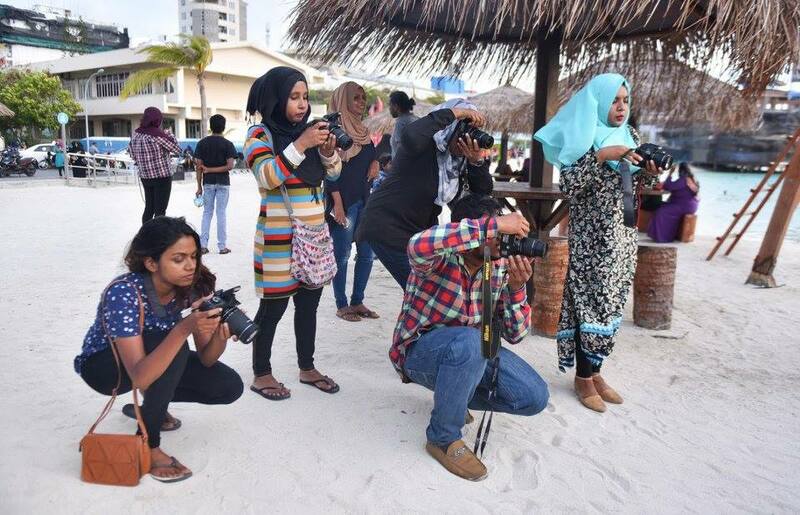 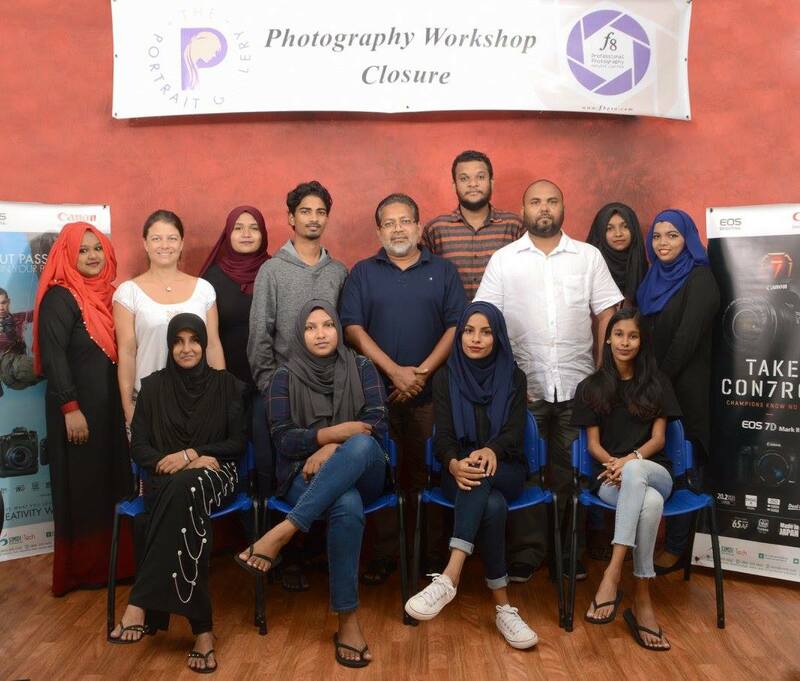 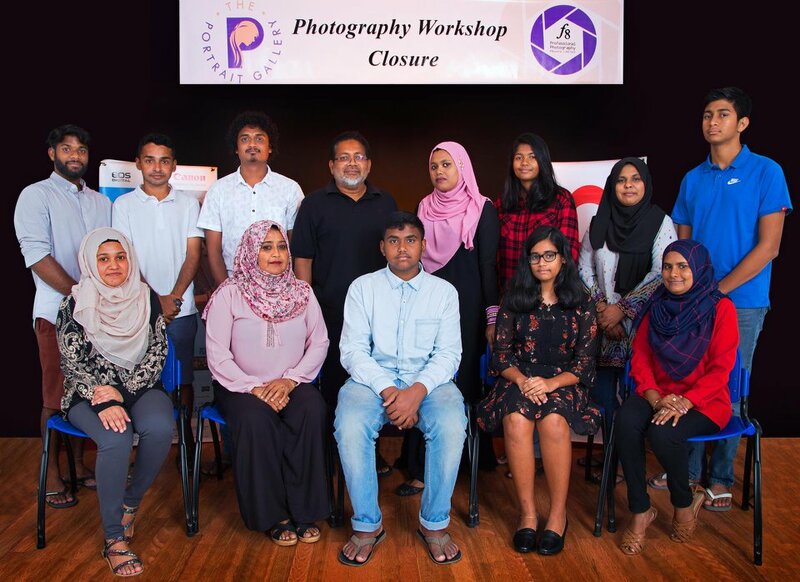 Closure ceremony of 37th Photo Workshop. 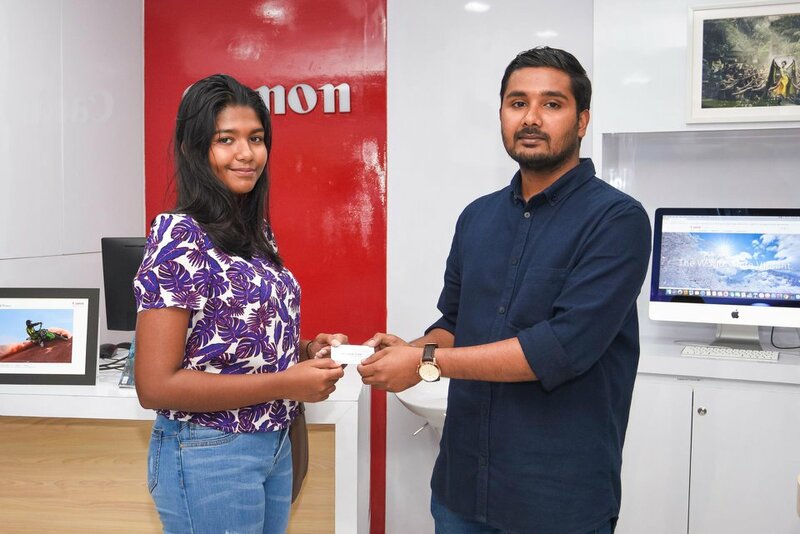 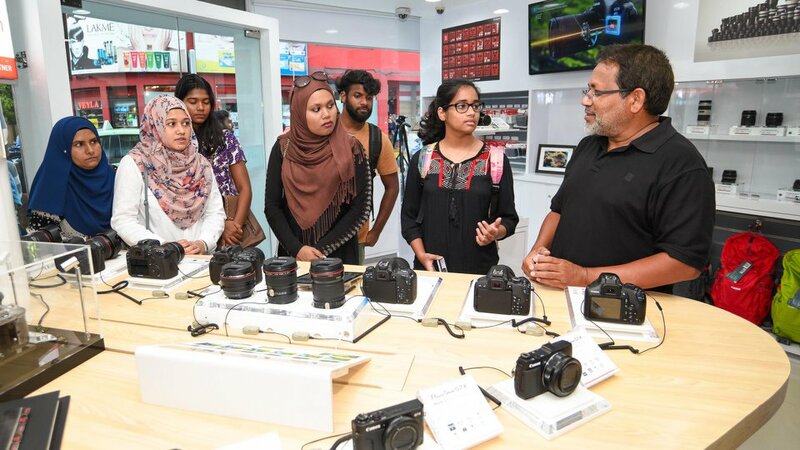 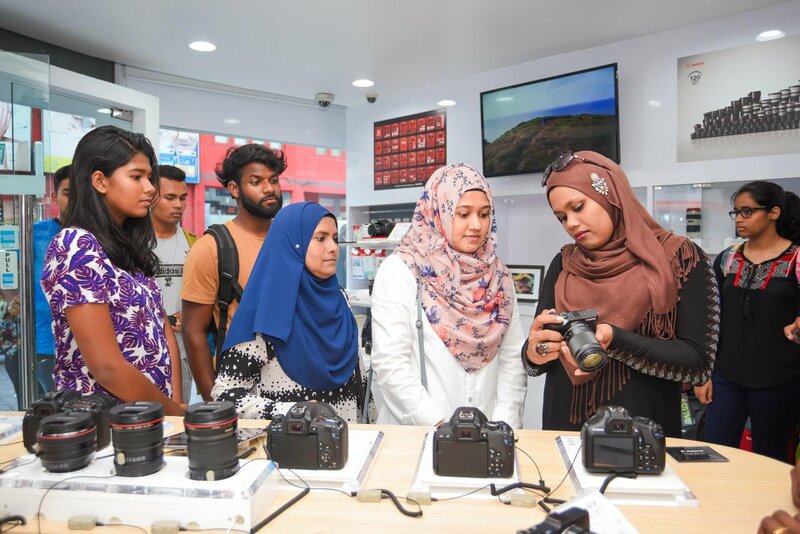 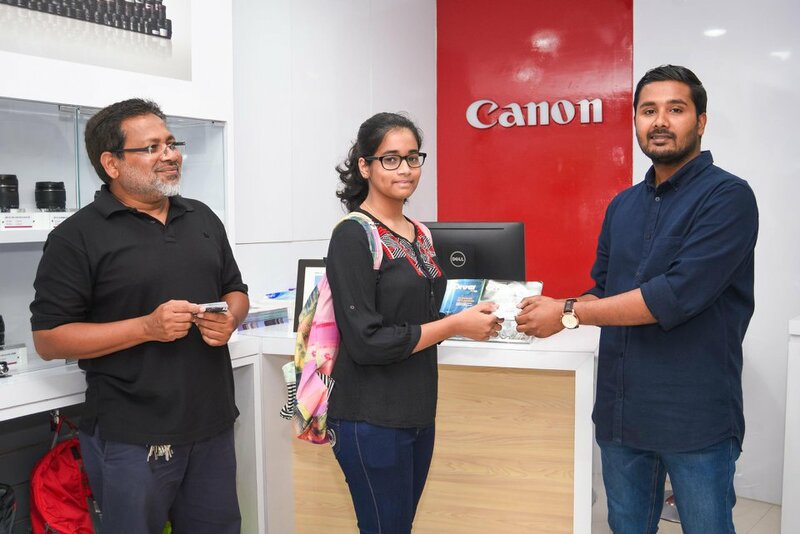 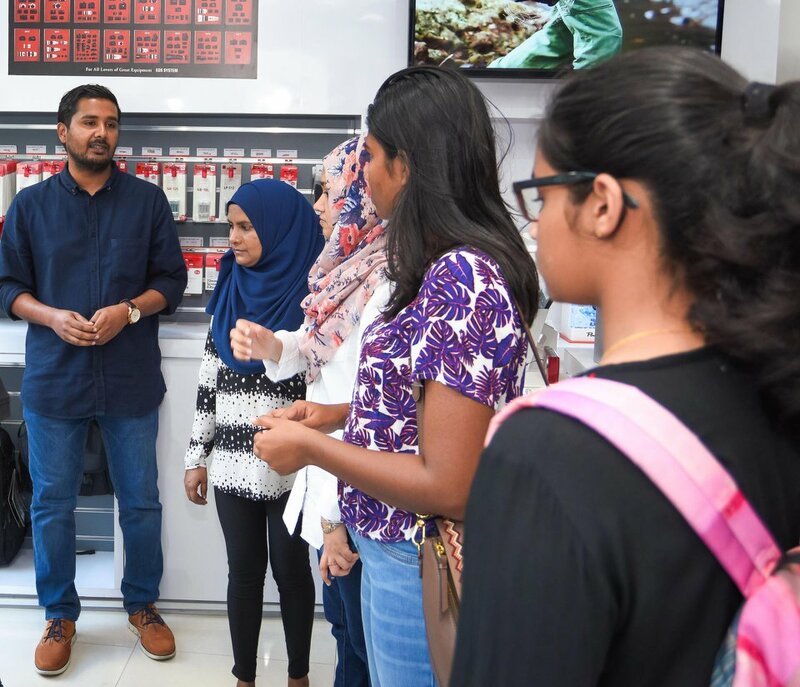 Participants of the workshop visit Canon Image Square, during the visit our sales consultants provided information and demos of Canon products. 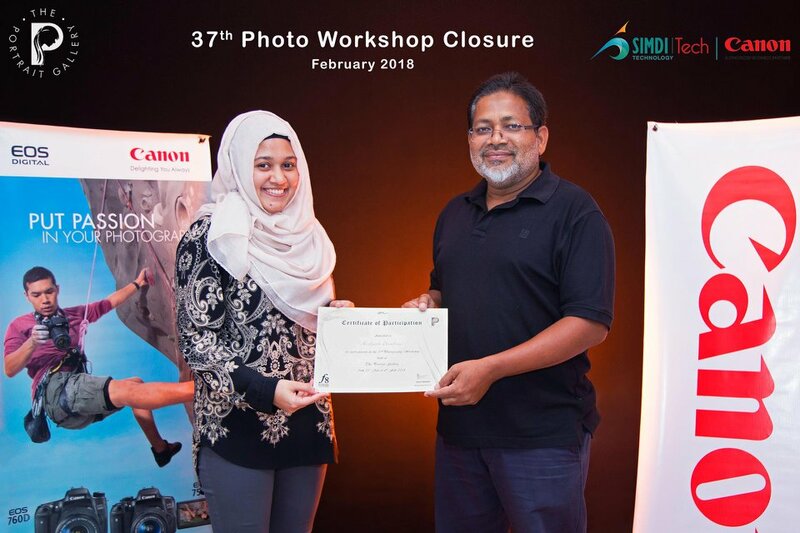 A special discount card was presented to the participants of this workshop.